It has been a staple of the horror genre for so long that it is difficult to remember a time when the Slasher movie didn’t exist. The simple premise of a supernatural or just plain crazy person stalking and killing a collection of usually teenage victims has been a feature of so many sleepovers that people often cite one of the many Slasher sequels as their “favourite horror movie.” Or at least they used to. The new generation of teenagers watching movies above their age certificate don’t have their bogeyman anymore. Slashers aren’t the horror bedrock they used to be and nobody seemed to notice that they left. It feels strange that audiences didn’t pay attention to the demise because there were so many in their heyday. 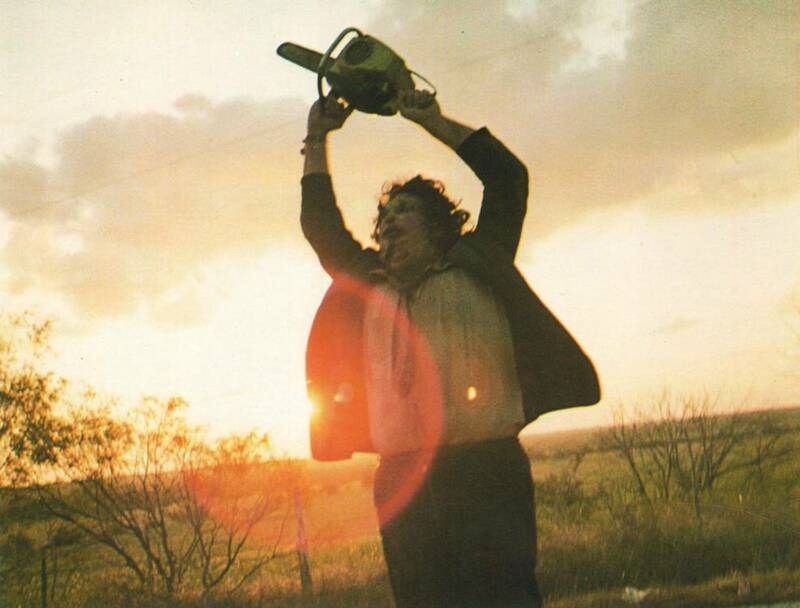 Like any Hollywood fad, once the first truly successful Slasher movie (arguably The Texas Chainsaw Massacre) had made a ton of cash on a fairly modest budget, the deluge of copycats and imitators began to emerge. As always, there was the greats, like Wes Craven’s Nightmare on Elm Street or John Carpenter’s Halloween and then the not so great, like Candyman or My Bloody Valentine, but the Slasher movie was big business. It even began the spat of endless sequels. Other than the Fast and Furious franchise, it is rare to have a successful series reach the 5th, 6th or 7th entry but franchises like Friday the 13th or Halloween managed this with little effort and audiences kept coming back for more. Of course, like every genre, there was a drop-off and this isn’t the first time the Slasher movie has “died.” The end of the 80s saw the decline of the Slasher (although it never truly went away). Luckily, Wes Craven would reinvent the genre and give it a 90s kick that would inspire so many more. His new series, Scream, rewrote Slasher movie tropes and pointed a clear finger at the clichéd, predictable output of the 80s. This didn’t stop those same Slashers coming back as well though and as successful as Scream and it’s sequels were, their “fourth-wall breaking” style of writing didn’t dissuade the return of Jason Voorhees or Michael Myers in respective sequels and remakes. It even helped develop brand new franchises, like I Know What You Did Last Summer or Urban Legend, giving the next generation of teenagers horror icons of their own. This wouldn’t be the only icon that teenage fans of horror had though. The 90s brought back the Slasher but the 00s brought with it gore. What began as a modest budgeted horror movie would become a different kind of Slasher series; Saw would rewrite the rules of horror villains and how scares were found. Instead of “cattle-prod” scares, this was a series that revelled in showing the horror and daring you to take your eyes off the screen. Add to this the completely unseen killer in the no-less gory Final Destination series and you had Slashers but often without anyone doing the slashing. Although these series didn’t spell the end of the Slasher movie, they would start to see it’s decline. Churning out a sequel a year would never maintain any quality, even if it did decent box office numbers, so Slashers were out and real-life, supernatural cases were in. 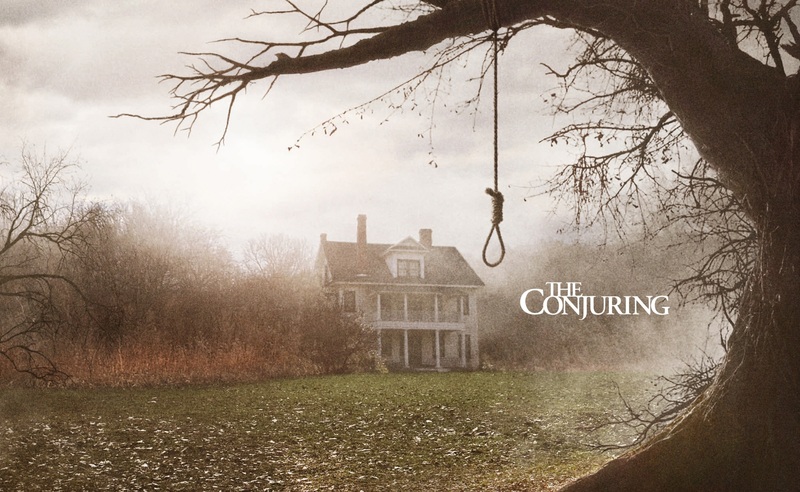 Paranormal Activity and series like The Conjuring or Insidious told ghost stories rather than serial killer tales and while films like Freddie vs Jason would try to rekindle the love affair with Slashers, the proverbial knife was already in the back. Horror has changed for the time being. Attempts to bring the franchises back stalled. Scream couldn’t repeat the same rejuvenating trick twice and remakes of both Halloween and Nightmare on Elm Street failed to recapture the magic of old. Even Friday the 13th has now found a new home in video games, rather than try to compete with the horror of today. That isn’t to say Slasher movies have finally had their day. There is always light at the end of the tunnel. Films like Unfriended have tried to bring the Slasher genre back into the 21st century, while Halloween is getting a new sequel starring Jamie Lee Curtis. It still doesn’t hide the fact that this Halloween/horror season, there will be only one traditional, pure Slasher movie: Happy Death Day, and even this film is a high concept movie mixing Scream with Groundhog Day. Overall, the Slasher has died, long live the Slasher movie. Somewhere along the way horror moved on and left the Slasher film behind. Like any horror staple though, it will certainly return resurrected and with a new Halloween and some inventive ways of delivering Slasher horror on the horizon, maybe that return will be sooner than we think. Will the slasher genre ever really die? It feels like the slasher subsection of the horror genre has gone to the reboot well one too many times. It was once a new, fresh and interesting place and now it feels more like the creators want to see how much they can gross us out or how many buckets of fake blood they can throw onto the screen rather than getting us to invest in the characters and story enough to generate any real suspense that way. I made the mistake of seeing the reboot of Evil Dead in theaters at a screening and was not impressed. It felt stale and like they were only coming up with reasons to amp up the blood and gore instead of giving us a good story with characters we can or would invest in. This is very fair and is probably the reason that many Slasher movies are struggling to be successful. Maybe using the Groundhog Day premise for Happy Death Day will make it work.